Giant papillary conjunctivitis (GPC), is a type of pink eye that is often found in contact lens wearers. 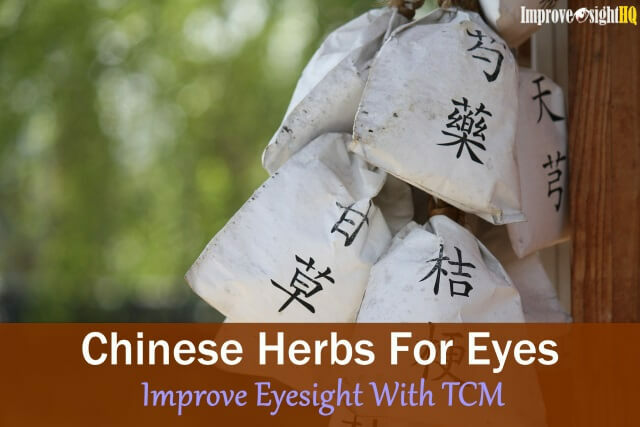 It is a condition in which the inner surface of the eyelid becomes inflamed due to chronic irritation or allergic reaction in the conjunctiva. The inflammation causes small bumps (papillae) to develop on the lid membrane. They are called ‘giant’ only because they looked extremely huge when compared to common condition. As a matter of fact, GPC is has also been called as contact lens–induced papillary conjunctivitis (CLPC). However, the papillae may eventually grow and combine, forming very large bumps. GPC does not harm your vision or the long term health of the eyeball but it is extremely annoying. It is difficult to cure, and can persist despite prolonged treatment. But that doesn't mean that you should take GPC lightly. If not treated for prolonged period, GPC can damage eye tissue and the cornea as the large bumps constantly rub against the eye and cause chronic erosion. Who Is At Higher Risk Of Getting GPC? According to Emedicine, due to its high prevalence in contact lens wearers, all contact lens wearers are potential patient of GPC. There is no quick cure for GPC. 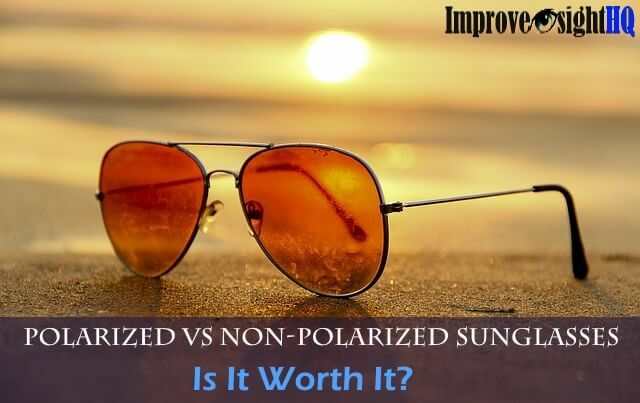 Symptoms of GPC often continues until you can no longer wear you lens. When you quit wearing it, the symptoms usually diminish. To make matters worse, many people who suffered from GPC find that the symptoms returned when they start wearing their contact lenses again even after the original symptoms subsided. That is why, if you want to stop GPC from recurring, QUIT contact lenses for good. To learn more about treating and preventing GPC, see Treatments For Giant Papillary Conjunctivitis. Most contact lens wearers aren’t very happy about hearing this but if you want to cure GPC permanently, avoid contact lenses. 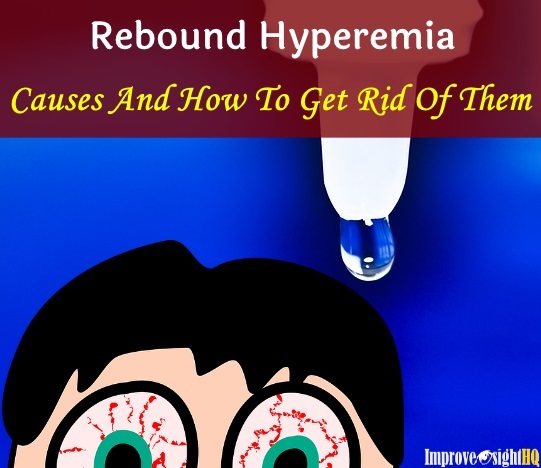 There is high recurrence rate even if you are cured this time round. 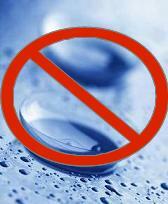 Honestly, contact lenses provide more disadvantages and advantages. 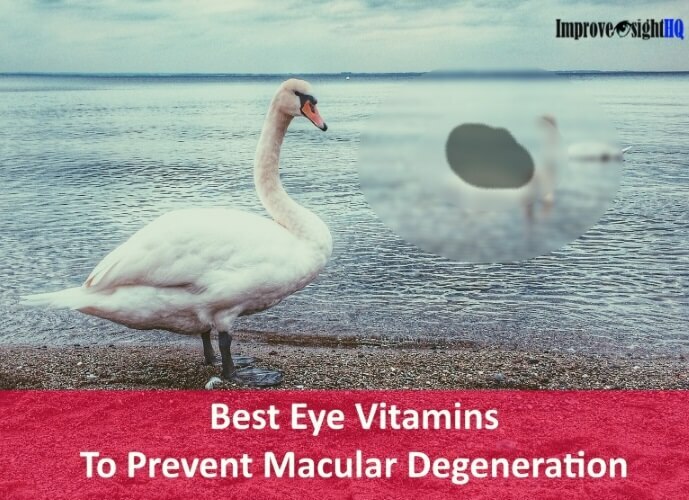 And many of the disadvantages are harmful to your eyes and some can even cause permanent vision loss (find out more in Dangers Of Contact Lenses). 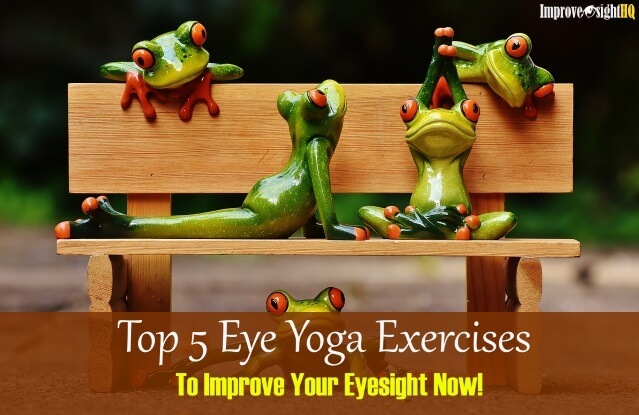 If you want to improve eyesight, I highly recommend that you do eye exercises instead. It is cheaper and much safer. If you need to see clearly immediately, use glasses. Avoid going for LASIK without thorough research as the dangers of LASIK are many.